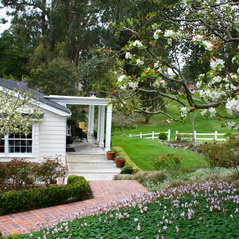 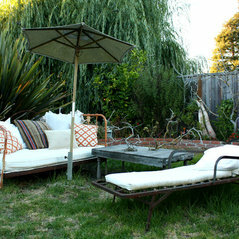 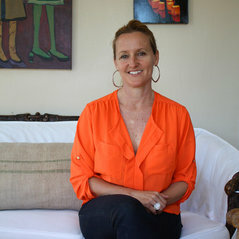 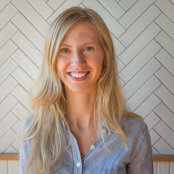 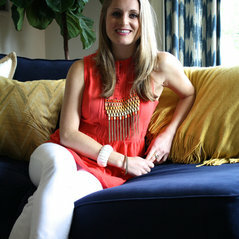 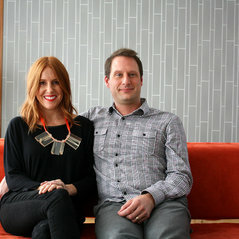 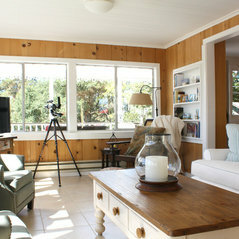 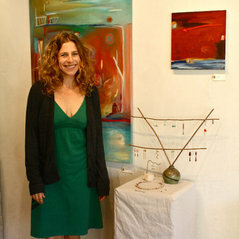 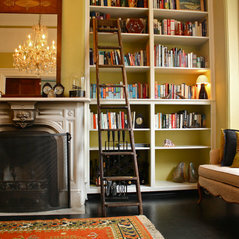 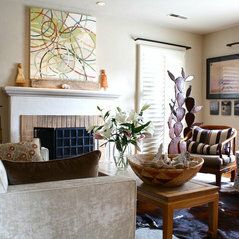 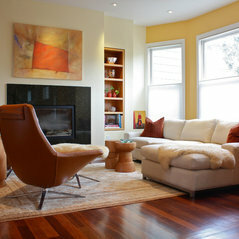 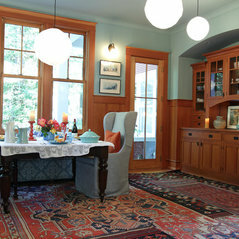 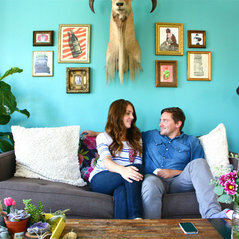 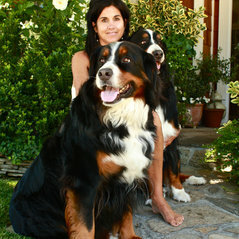 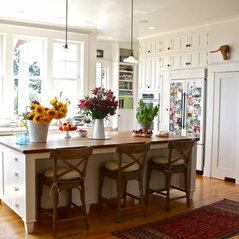 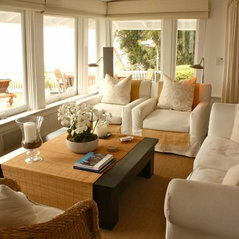 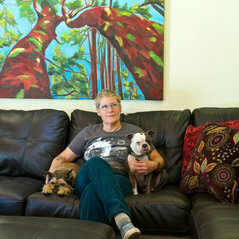 Design lover and Houzz tour contributor. 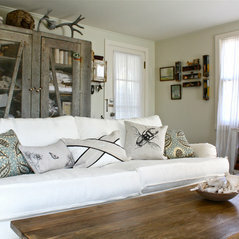 Commented: Pennyhart628Hi Pennyhart628, the sofa is from Restoration Hardware. 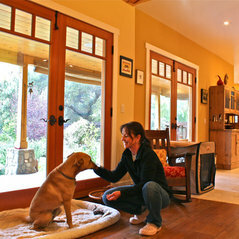 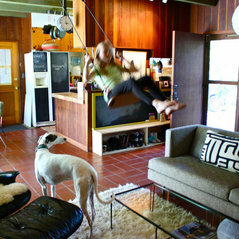 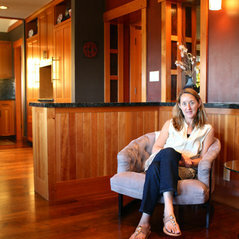 Shannon Malone now has a photo featured in a story: What Goes With Dark Wood Floors?